It’s a sad day for all those who knew Ali Banat, the young man gifted with cancer. Ali Banat was an inspiring Australian Muslim philanthropist whose diagnosis of cancer motivated him to dedicate his life to charity work. A man of a kind heart was known for his charity work over the past three years. One of his biggest achievements is MATW project, (Muslims Around The World) launched in October 2015 to assist those less fortunate in the poverty-stricken areas of Togo, Africa. He was an inspiration to Muslim youth, dedicating his big fortune to charity work. His organization built mosques and schools for the less fortunate in Africa. May Allah accept it from him! May Allah have mercy on our brother Ali Banat and make it easy for him in the stages of the hereafter and give his family patience during this difficult time Ameen. I request everyone to make supplication that Allah (Subhaanahu wa ta'aala) makes it easy for our brother in the grave, have mercy on him and grant him Jannat-ul-Firdaws. Ask Allah (Subhaanahu wa ta'aala) by calling on Him by His Most Beautiful Names (for example, Ar-Raheem, Ar-Rahmaan, Al-Ghafoor, Al-Azeez, Al-Qawee, Al-Wahhaab), only He is the One that we should ask for help. 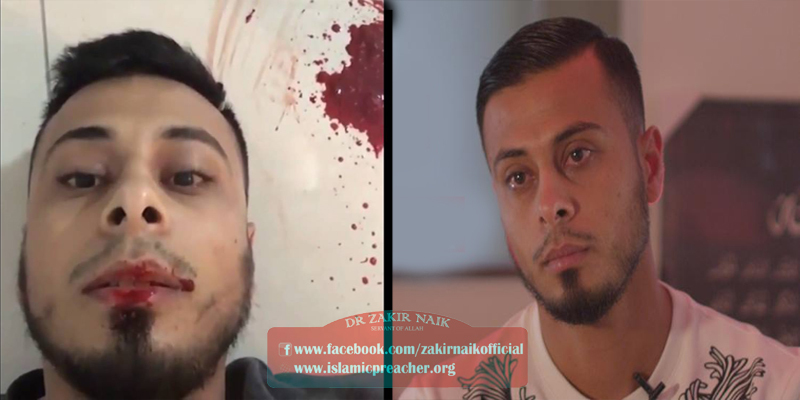 Ask Allah the Almighty to have mercy on our brother Ali Banat as Prophet Muhammad (saw) told us. For example in the last third of the night especially in this blessed month of Ramadaan, when prostrating in your Salaah, before tasleem (i.e., ending the Salaah) and after Salaah. 'Ask, and you shall be given it! Ask, and you shall be given it!